There’s so much to do in Amish country. From pretzel twisting workshops to horse and buggy rides, the Amish know how to show kids a great time. 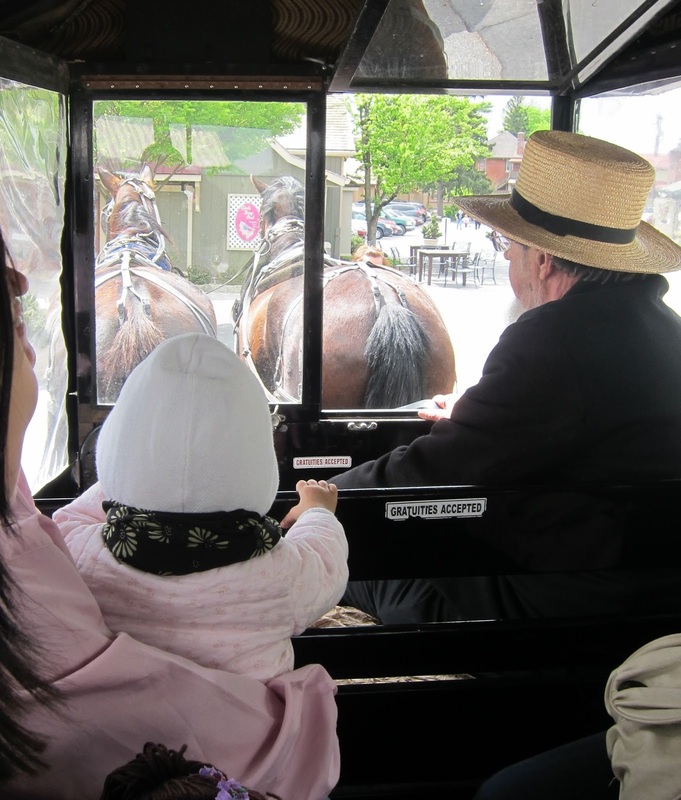 The famous horse and buggy rides may be a completely touristy experience, but it’s something the kids will love to do. 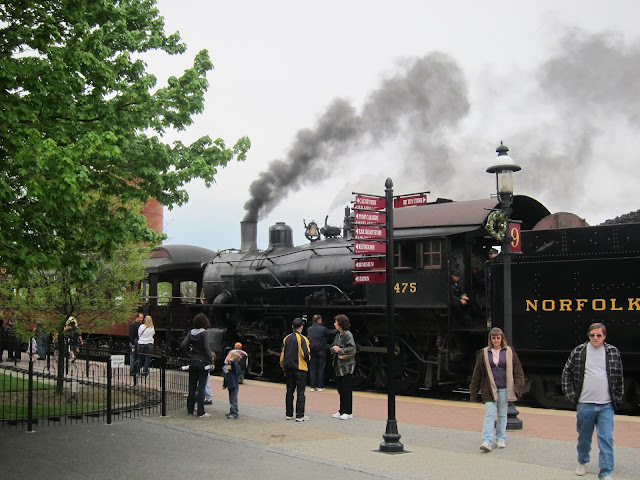 And if they’re train lovers, you’ll have to buy tickets to the Strasburg Railroad steam train, which offers a 45-minute round-trip ride through the Amish countryside. You can even dine on board! The Amish are famous for their pretzels, and shops selling the salty treats abound in this area; our favorite is Julius Sturgis, where the whole family can try their hand at pretzel twisting and take home free samples. Less than an hour from Lancaster is the popular Hershey Park, but if you’ve got really young kids, there's no need to travel that far to go to an amusement park. 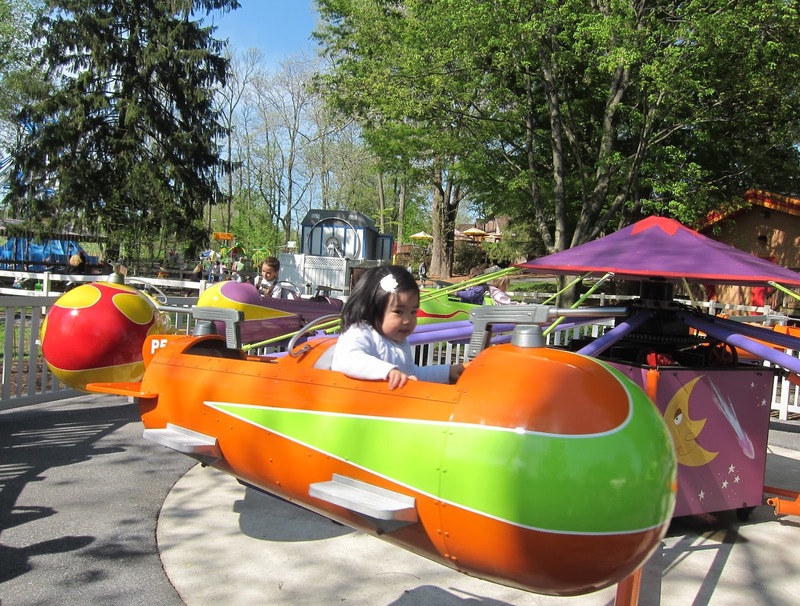 Dutch Wonderland is right in town and perfect for the under 5 set. And before leaving the area, pick up a souvenir at Kitchen Kettle Village, a quaint but quite large shopping village where you’ll find locally made jams, ice cream, art, and the somewhat creepy faceless Amish dolls. We stayed at the Fulton Steamboat Inn, which was a real treat for the kids. The hotel exterior resembles an actual steamboat, and each of the rooms are decorated with a nautical theme. On the premises there's a large playground that includes a pirate ship climbing structure, as well as a pond filled with ducks and koi that you can feed. Amish Country is well known for its home-style buffets, and our favorite is Miller’s Smorgasbord. This place is no Sizzler’s – the ingredients tend to be locally sourced, everything is made from scratch, and the food is fresh and tasty. My favorite part: There’s an impressive array of homemade pies at the dessert counter (you can also purchase them whole). You won’t eat this well at a buffet anywhere else. Just a short drive from Lancaster is the Turkey Hill Experience in Columbia, PA, which is well worth a visit if you’re in the area. 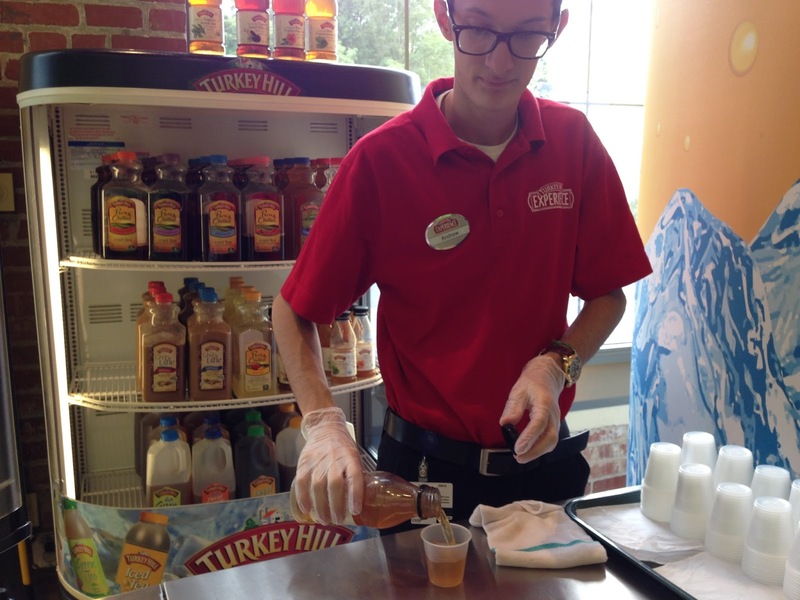 Milk a wooden cow, taste unlimited ice cream and iced tea samples, and make your own ice cream flavor from scratch. We spent more than three hours at this fun attraction.